T.A.L.K. Outpatient Services (T.O.S) provides assistance to individuals ages 3 years and older who have a diagnosis of a mental health or concurring disorder. Substance abuse counseling is also provided to individuals ages 18 years or older. T.O.S offers a full range of office based clinical services: groups, individual, and family therapy. T.O.S goal of therapy is to work collaboratively relationships, higher functioning, and enhanced ability to cope with life stresses. 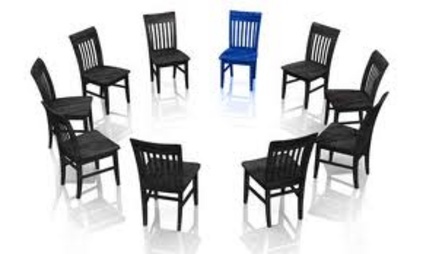 T.O.S offers a wide array of groups that explore themes such as building self-esteem, relaxation techniques, anger management, coping skills and addiction. Nurturing family groups are also available for children and their care givers. T.A.L.K. Family Outpatient Services is an extension of T.A.L.K. Family of VA. We believe that providing quality care and services throughout the state of Virginia will strengthen both families and the community as a whole. As we endeavor to provide superior services, we will not forget about our pledge to "Connect Communities One Family At A Time." This will be achieved through an unyielding commitment to hard work and a willingness to be the support system the community needs. T.A.L.K. Family Outpatient Services is a Company built for the future.